The background information and overview on how to get started with a Future Ready Classroom. Explore the six phases towards a personalized future ready environment. The transition from a traditional classroom to a future ready environment starts with the redesign of space and content delivery. 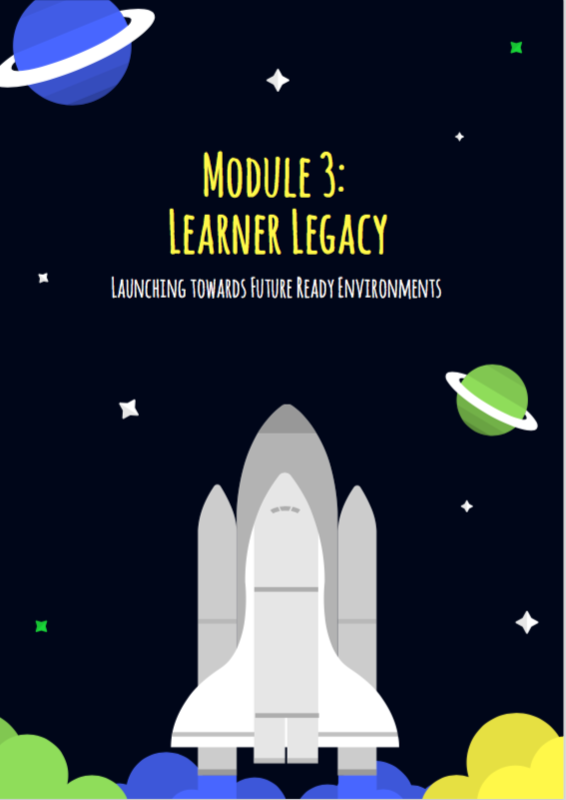 In Module 2 take the first leap toward Future Ready. Turning the power of learning over to the learner is a key element of a personalized future ready classroom. The learners leave their mark with the legacy projects. 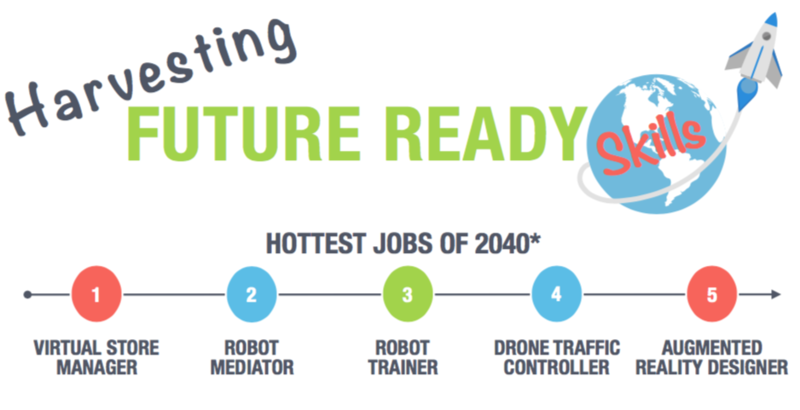 The power of future ready provides high levels of learner engagement with the encounter of hands-on learning opportunities, career skills, and learner choice and voice.